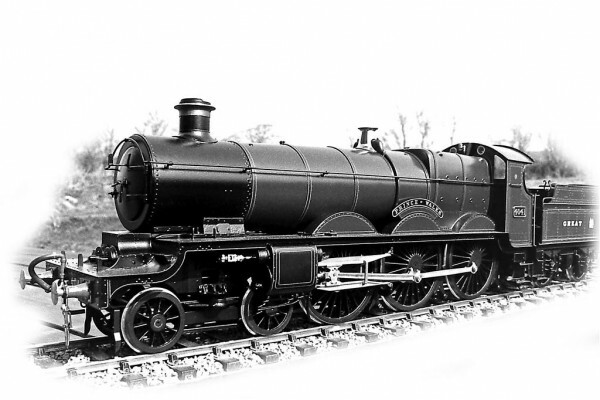 There are many reasons why people make models of railways and railway equipment and there is a large range of differing scales and gauges in use. Almost since the beginning of the hobby ‘O’ gauge has been a popular gauge to work in. Historically ‘O’ gauge referred to a track gauge of 1 1/4″ or 32mm but is now almost universally taken to mean models built to a scale of 7mm to the foot or 1:43.54, usually rounded off to 1:43.5. Prototype can be of Standard, Broad or any of the narrow gauges and all are catered for by the Gauge O Guild, the object of which, as stated in the rules, is to advance railway modelling in the scales and gauges associated with the designation O. This introduction seeks to outline the main variants of track and wheelset standards used by 7mm scale modellers at the present time and to help the newcomer to choose the most appropriate for him or her to work in. A scale of 1:43.5 makes models which are a good size and easily handled, while it is relatively easy to apply and appreciate fine details. Locomotives can be powered by electricity, either from the rails using a 2 rail system, a third rail, overhead catenary or stud contact, or from rechargeable batteries, or by other power sources such as clockwork, steam or even miniature internal combustion engines. They can be controlled through the track or by radio control. Wagons and carriages have a satisfying weight which makes them behave in a very proto-typical fashion. Their size also makes taking them on to an outdoor railway a pleasant way of enjoying gardening.